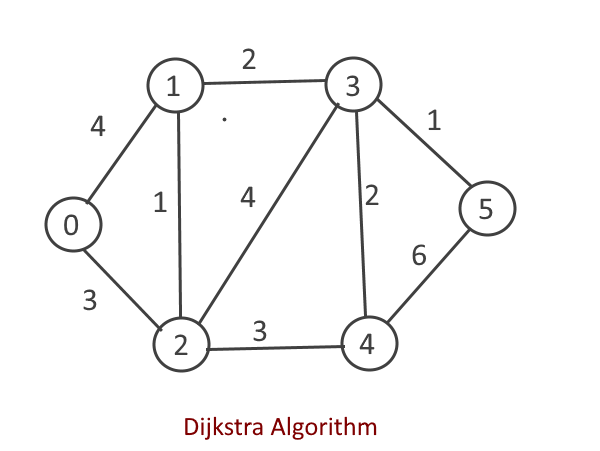 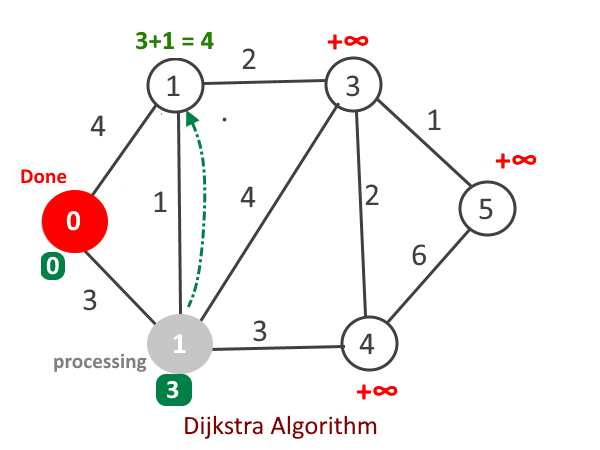 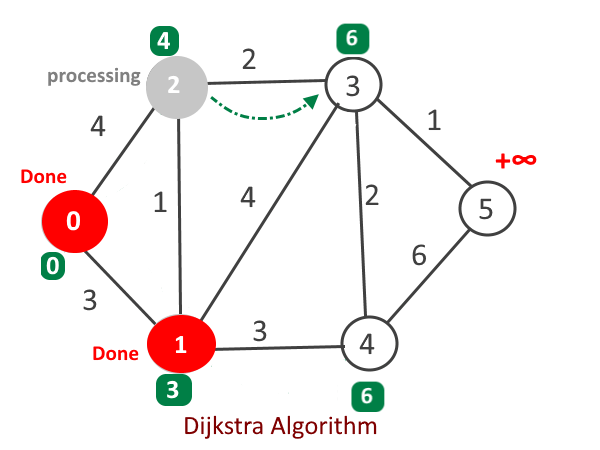 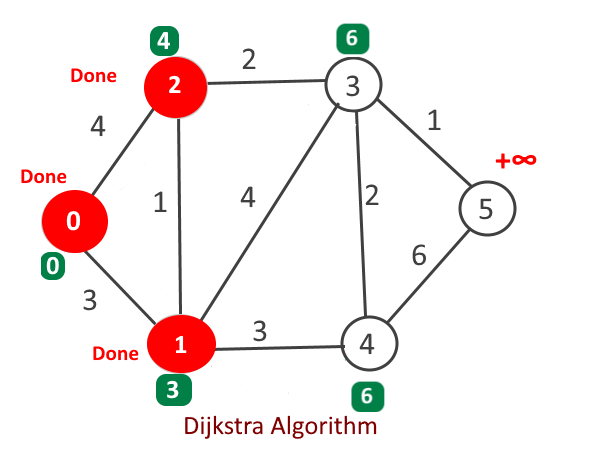 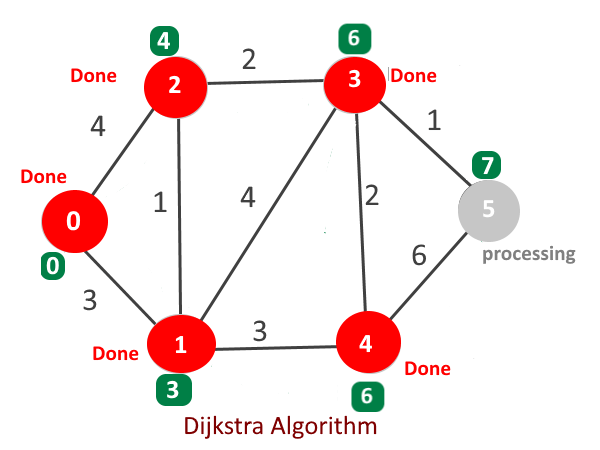 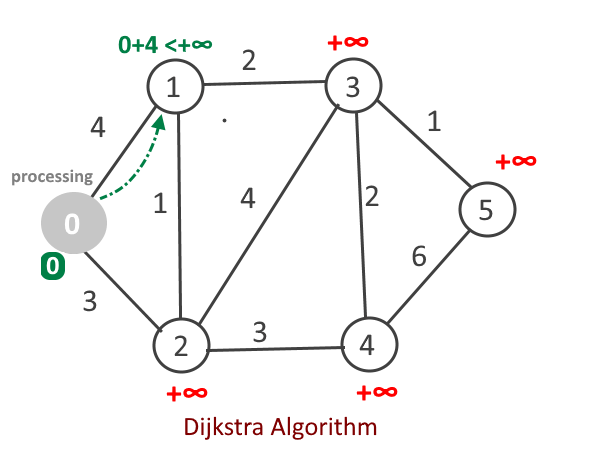 Earlier we have seen the basics of Dijkstra algorithm. 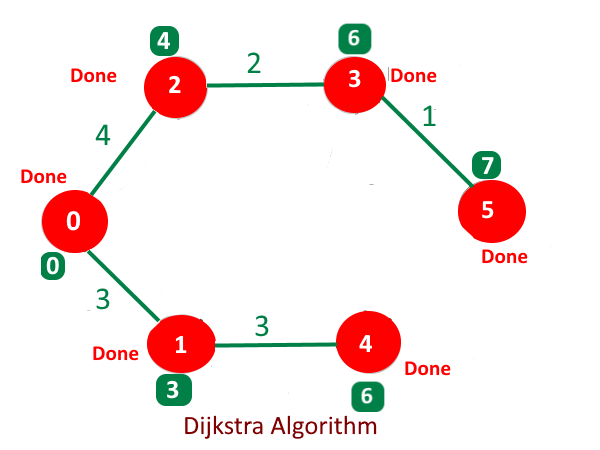 In this article we will see its implementation using adjacency list and Min Heap. 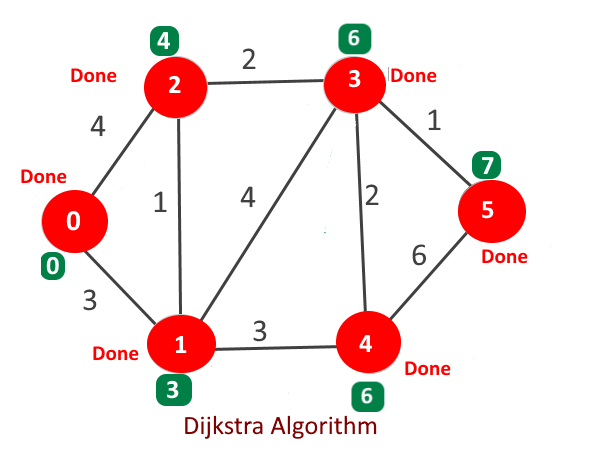 Create min Heap of size = no of vertices. 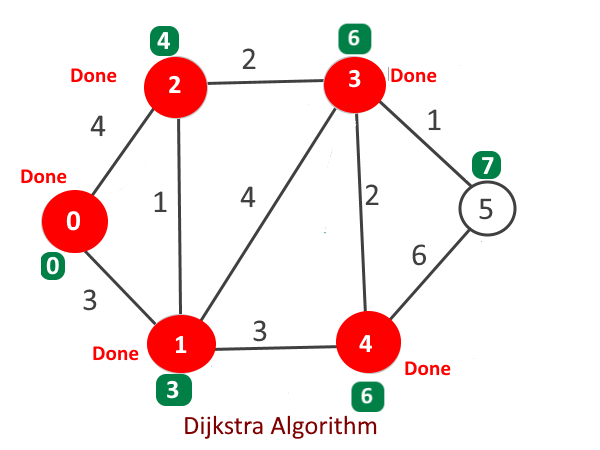 Create a heapNode for each vertex which will store two information. a). 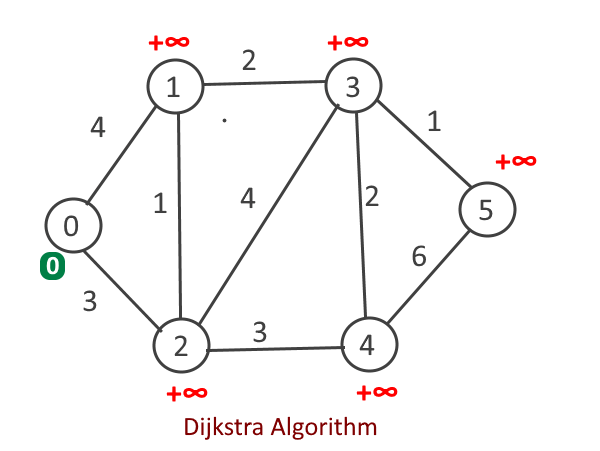 vertex b). Distance from vertex from source vertex. Use spt to keep track of the vertices which are currently in min heap. For each heapNode, initialize distance as +∞ except the heapNode for the source vertex for which distance will be 0. Extract the min node from the heap, say it vertex u and add it to the SPT. 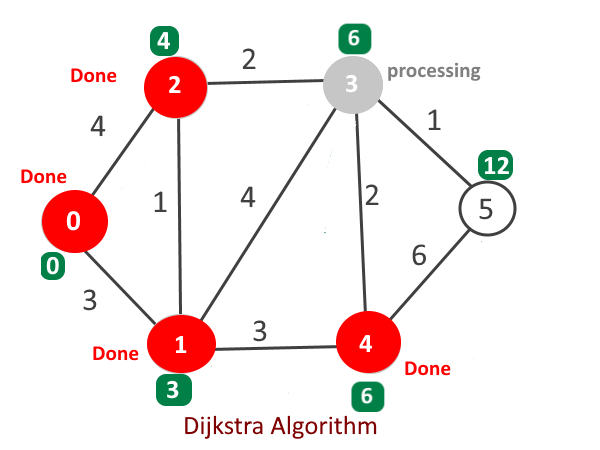 252 queries in 0.127 seconds.